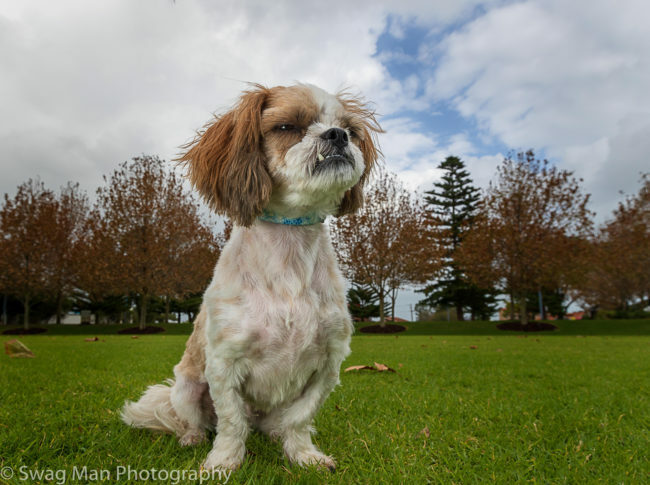 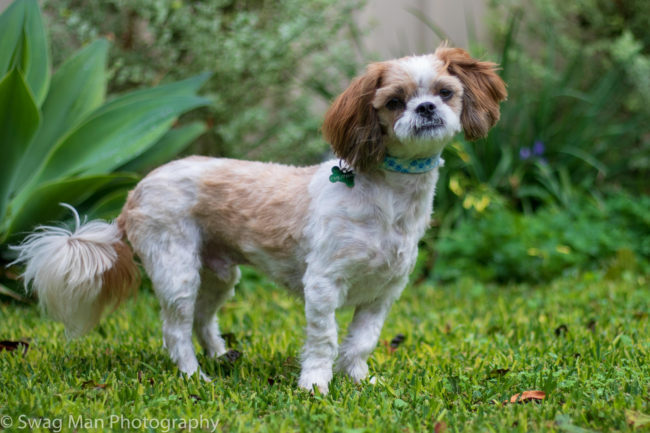 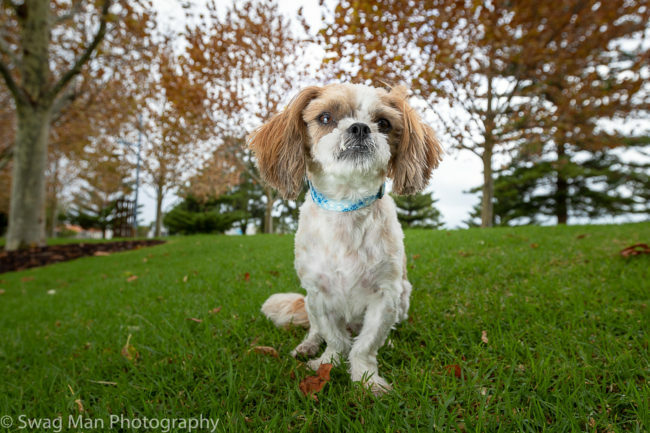 Boswell is a 4 year old Maltese x Shih Tzu. 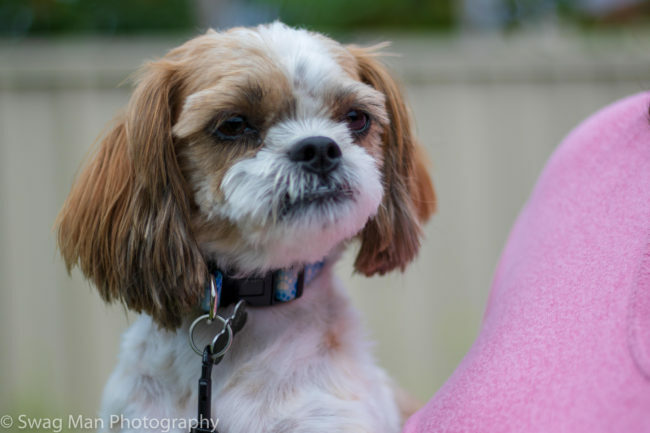 A gorgeous dog, his previous owner can no longer look after him so he's looking to make another family real happy. 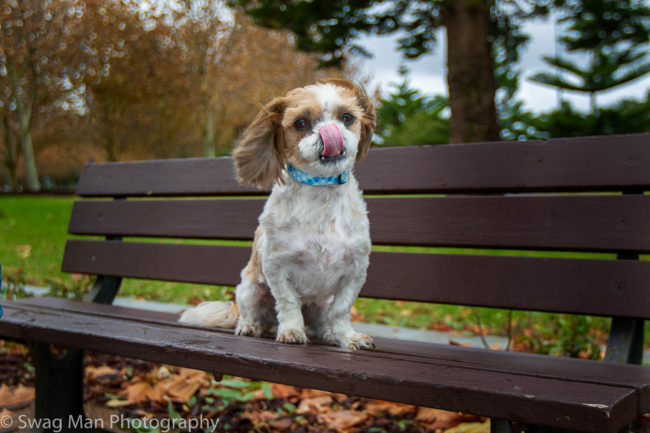 Great with other dogs.